While his list of reviewing credits may not be long, his opinion is not taken lightly. 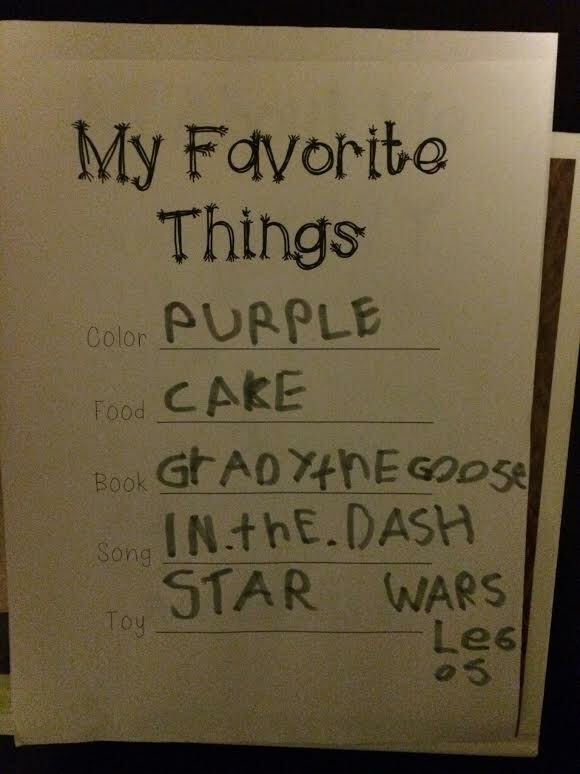 Our producer's son, Grady Blackwell just named the title track of our forthcoming record one of his favorite things. 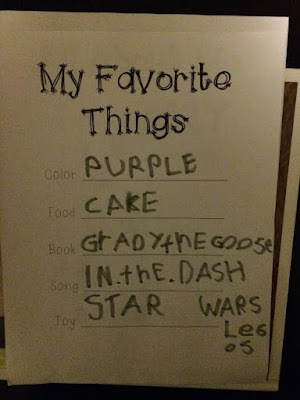 We are proud to be mentioned in the same company as cake, purple and Star Wars Legos.